MC Construction has launched an awards scheme to recognise the role which suppliers play in the company’s success. 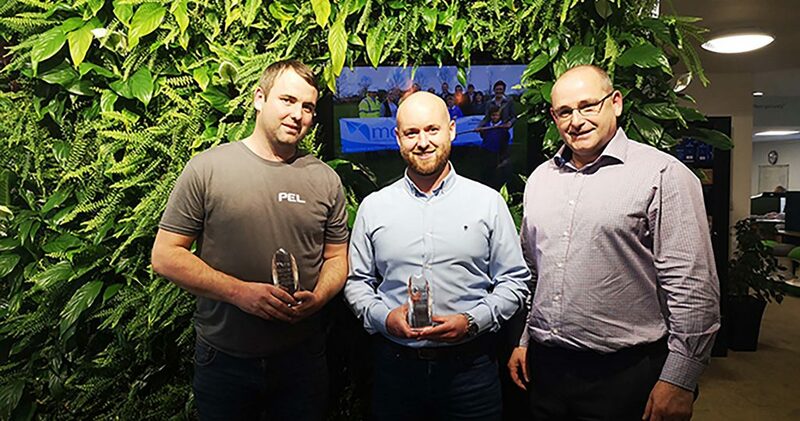 Performance Electrical, based in Bury, was named overall supplier of the year and Dave Sharkey from the company won the subcontractors’ site manager of the year title. 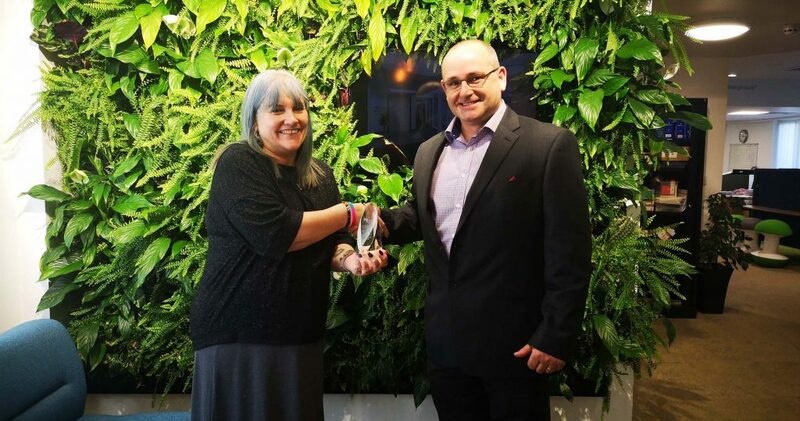 Branagan Flooring Services, based in Wythenshawe, Manchester, took the ‘Extra Mile’ accolade in the inaugural MC Construction Supply Chain Awards. The honours were handed out at a ceremony held at MC Construction’s headquarters in Salford. Nominations came from suppliers themselves and from MC Construction’s contract delivery teams. Commercial director Eugene O’Callaghan led the judging panel, which based its decisions on performance, quality, health and safety, collaboration and commercial skills. Performance Electrical, which worked on projects at the University of Manchester and the Cheshire headquarters of resin flooring manufacturer Flowcrete UK, was praised as a well-organised subcontractor whose staff always display a willingness to help and provide solutions to problems. Branagan Flooring Services earned the ‘Extra Mile’ award for being helpful and accommodating on all contracts, including the £4m upgrade at the University of Manchester’s Chancellors Hotel.